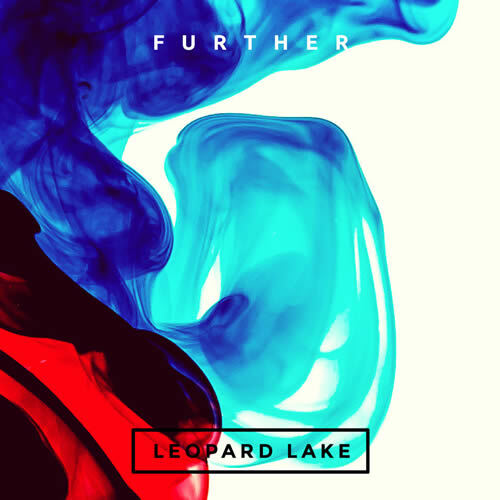 Perth-based, electro-pop duo Leopard Lake have returned with their sophomore offering "Further"; an up-beat, off-kilter jam about love that exists in other worlds. "Further" brings the warm vocals of Storm Wyness to the centre, shedding the synthetic touches of last single "Thinking Of You" to create a more organic sound. Dripping with nostalgia, "Further" leans into influence from contemporary classics like Stranger Things creating a soft concept-track. "We were really into creating this sort of science-fiction-romance pop song. Lyrically, it's quite over the top and dramatic in theme," said Wyness. "But, at the bones of it, its about having your head stuck in the past and trying to get back to a feeling or some perfect moment in time." "Further" is based on the idea of parallel universes, particularly around a relationship that is neither real or imagined but hidden in another reality," said producer, Sam Ford. "The instrumentation follows that idea with a looped out beat tripping over itself like fireworks. The song has relentless flow in a way that has no beginning or end."